What inspired you to start your business? 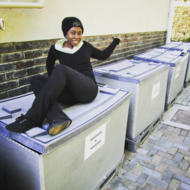 Way back in 1998 The Waste Trade Company was started as a value added service to GMSA (known as Delta at the time). 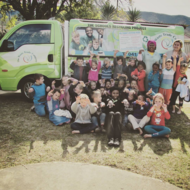 Howard Bulkin, owner of The Waste Trade Company, saw an opportunity to derive worth from waste whilst creating employment and benefiting the environment. At The Waste Trade Company, we are all environmentalists at heart, the ethos filters down from executive management to all departments. What are the environmental benefits of recycling? By recycling we conserve our natural resources as the production of new products using recycled material uses less raw material as well as energy. The worldwide waste epidemic is also being addressed by recycling as less waste is being dumped illegally or sent to landfills. Employment opportunities are yet another benefit, but job creation in the recycling industry is directly linked to the consumer demand for recycling. By recycling, you are positively impacting the economy. What is the biggest misconception about recycling? If a product has a recycling sign on it (the chasing arrows), it can be recycled. This isn't necessarily true. We have to keep in mind that our products are not always sourced and packaged locally. 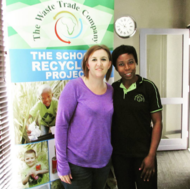 A product that can be recycled in another country, might not be recyclable in South Africa yet. The consumer needs to research what the local recyclers are collecting. Again we stress the waste hierarchy, "reduce, reuse, recycle". Household recycling and curb side collection is not self-sustainable, this type of initiative will only work if local municipalities are willing to contribute. The best recycling tip you’ve ever received is: To keep it simple. You don't need fancy bins or a lot of space to start recycling. Just start by keeping recyclables in a separate bag and further separate them at your nearest drop off station. It can even become a fun family activity! What can businesses and people start doing today to kick-start their recycling initiatives? Three ingredients are key to the success of a recycling initiative: Resources, Education and Motivation. The Waste Trade Company can assist with all three. What advice would you give to someone who wants to start a similar project? Having the right motives is very important as the waste industry can be quite challenging. A true environmentalist will see an opportunity where others might see a problem. What other greening projects do you have? 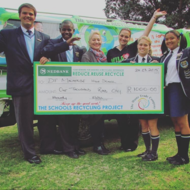 We are very proud of our Schools Recycling Project. 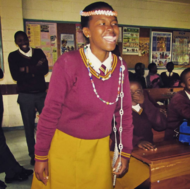 This initiative started in 2009 and has grown since then to over 250 clients. We are currently collecting just over 50 tons of recyclables a month from this project. 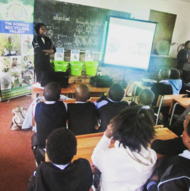 The objective of this project is to educate children about the importance of preserving our natural resources and diverting waste from landfill. 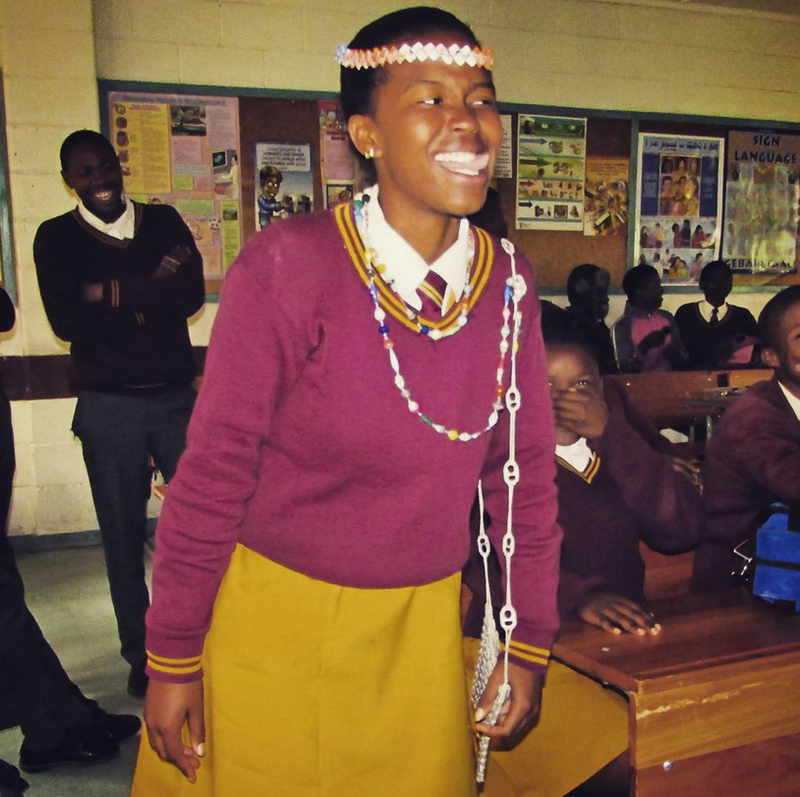 We do this by involving learners in fun activities such as environmental talks, tours to our facility, cleanup campaigns, artwork workshops and competitions. 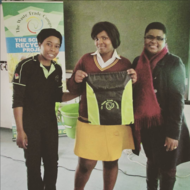 Furthermore, The Schools Recycling Project is not only limited to schools, we encourage churches, NPO's and retirement villages to sign up too! 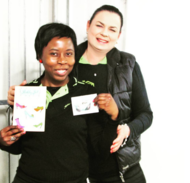 We also provide waste management solutions to our pre-consumer market, where we realise that each client's production processes and waste streams differ. Our extensive experience and knowledge in the industry affords us the opportunity to provide a comprehensive recycling and waste management solution.